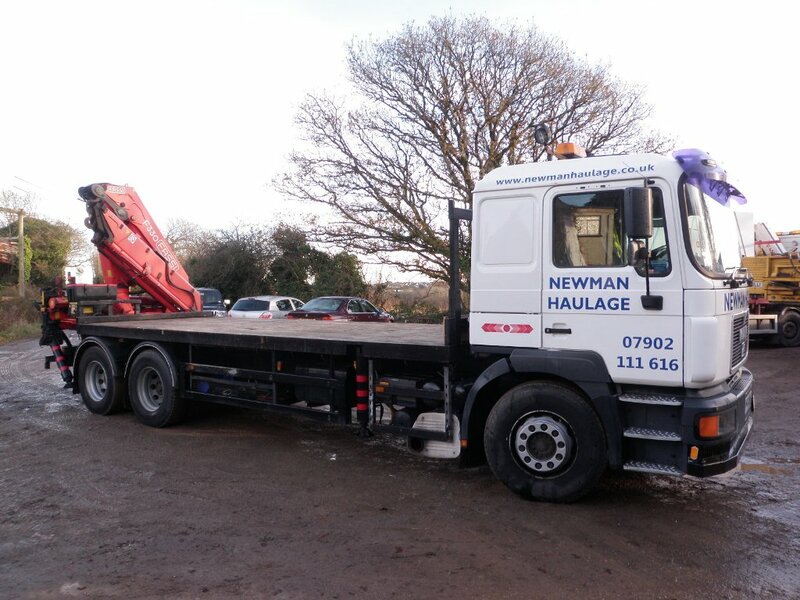 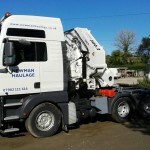 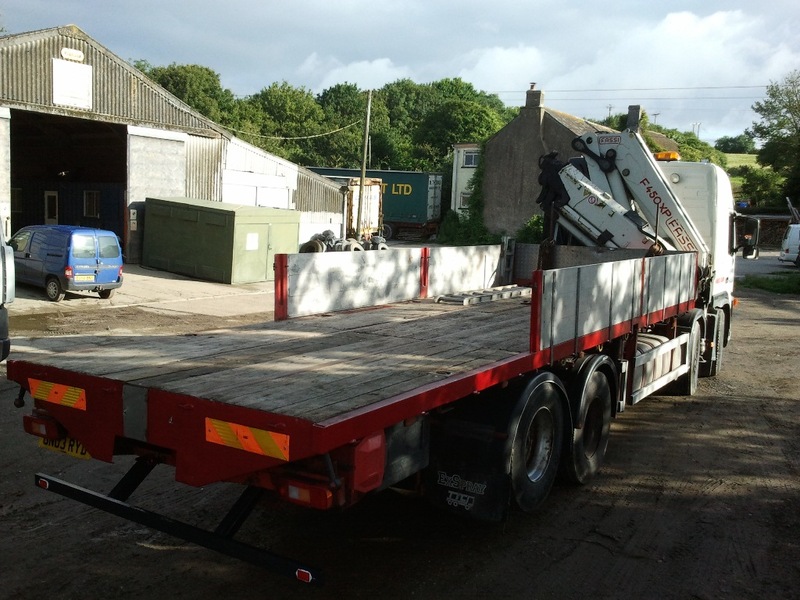 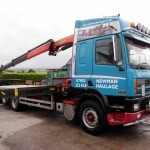 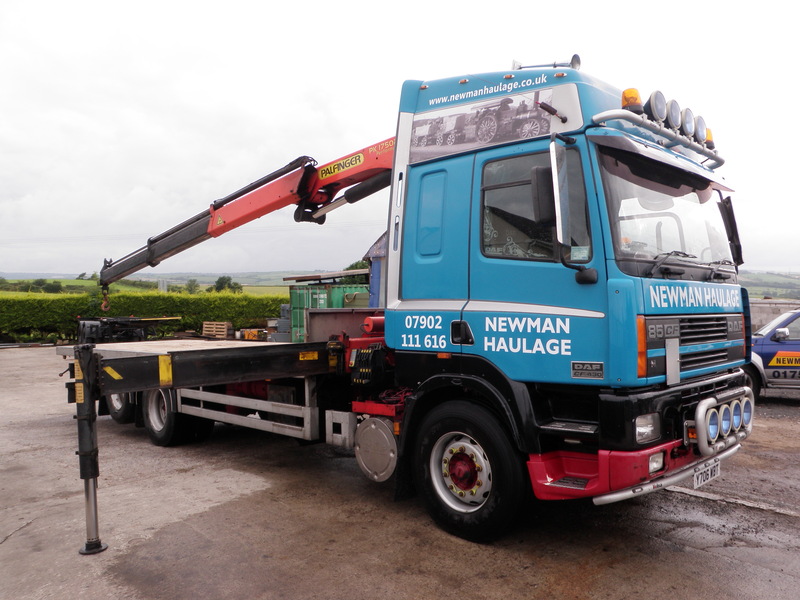 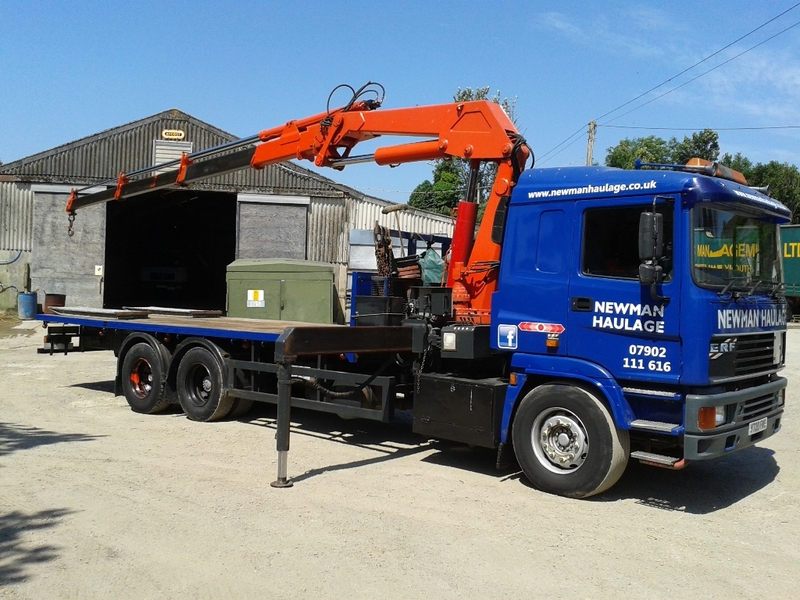 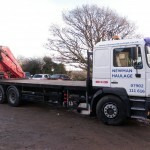 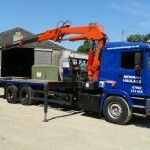 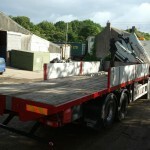 We specialise in Crane Transport Services and run a fleet of HIAB Lorries to service our customers needs. 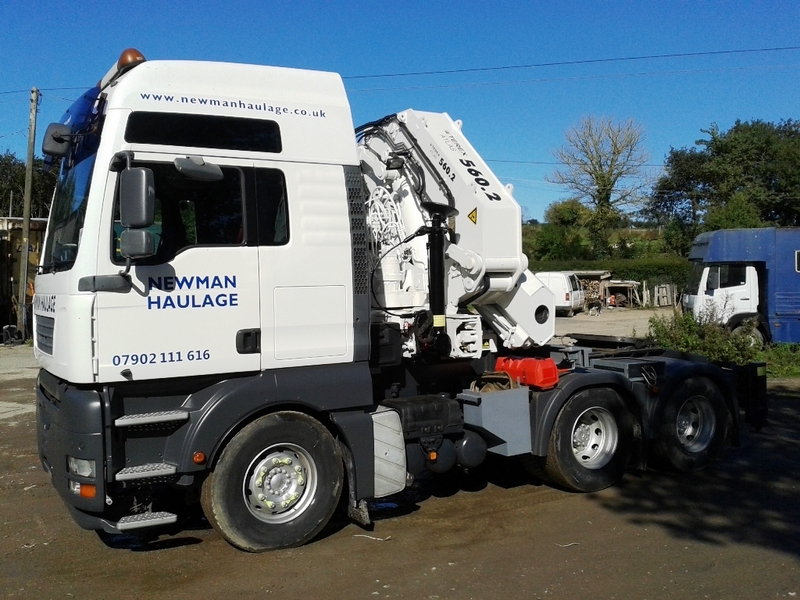 Our fleet comprises both Rigid and Artic vehicles with Cranes up to 56 t/m in capacity. 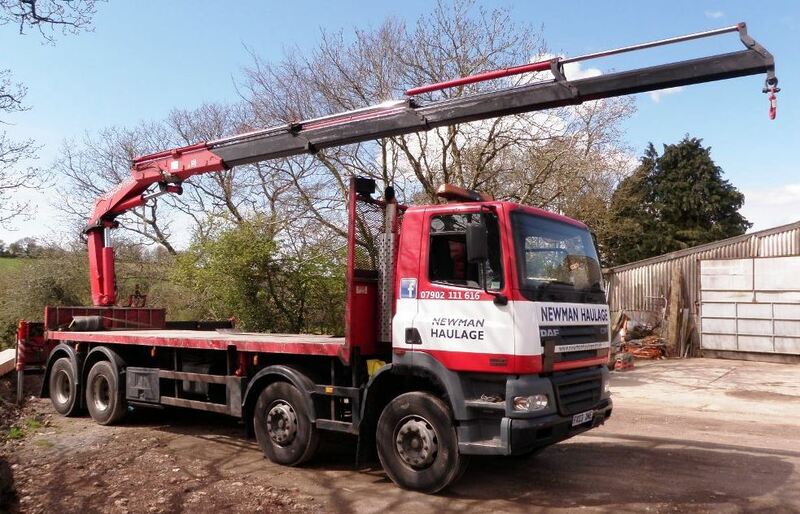 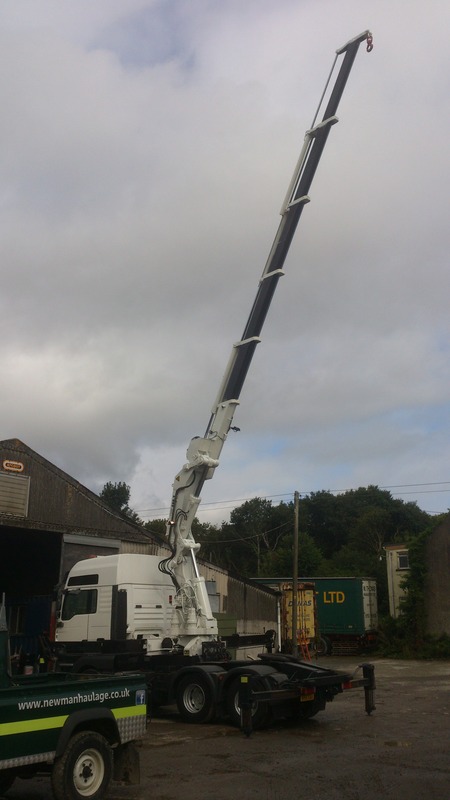 We have a varied fleet of both front and rear mounted cranes supplied by manufacturers incl Fassi, Palfinger & Atlas. 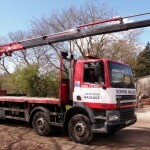 Our cranes are inspected and certified in line with the requirement of LOLER as is all associated lifting equipment. 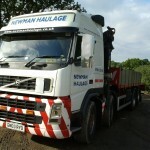 All vehicles carry copies of current inspection certificates and drivers are trained to current standards. 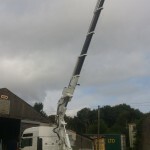 In terms of capacity our cranes will reach a maximum distance of just under 14m and our top lift is 13t. 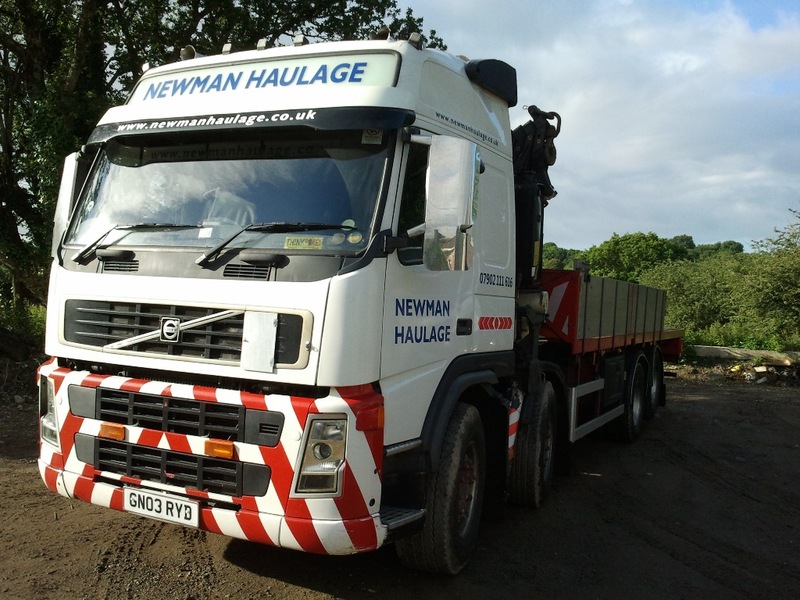 Our fleet is constantly under review and vehicles are upgraded on a regular basis so check in with us as we’re sure to have a lorry to meet your requirements.